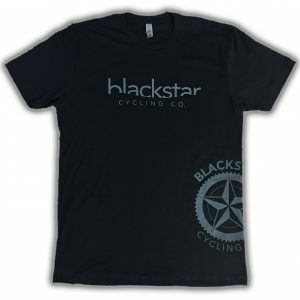 T-Shirt – Blackstar Cycling Co.
Blackstar is an apparel brand built by cyclists for cyclists. 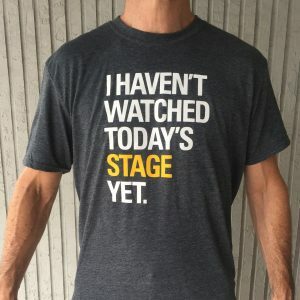 Copyright © 2019 Blackstar Cycling Co.. Theme: Himalayas by ThemeGrill. Powered by WordPress.